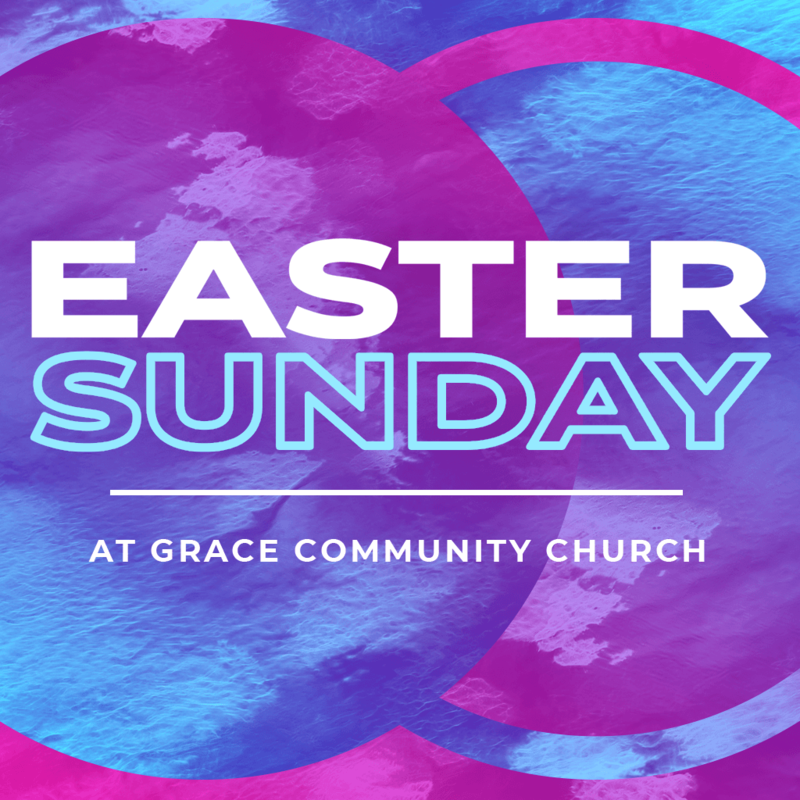 Celebrate our Savior's resurrection with the Grace family! You're invited to join us for our Easter celebrations! 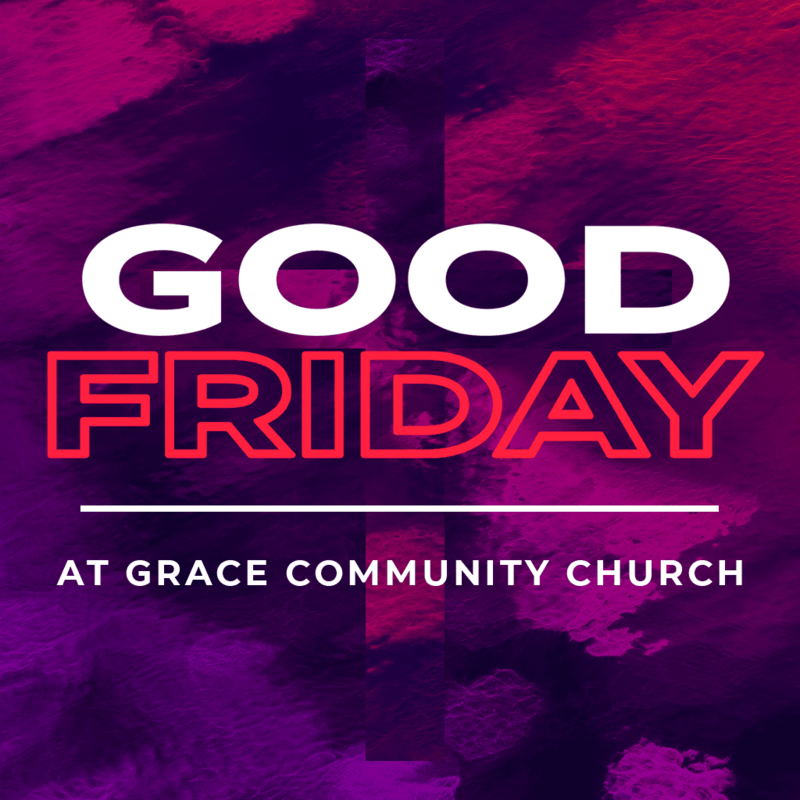 Watch this short video from our Lead Pastor, Des Wadsworth with more information about what to expect on Easter weekend here at Grace! If you have any questions at all, don't hesitate to contact us, we're here to help! Call the church office at 480-894-2201, or email hello@graceaz.com. Join us for a time of prayer and reflection centered on the Lord’s Supper as we remember the death that leads to life: the crucifixion of Jesus Christ. The service will be approximately one hour long and all ages are welcome. 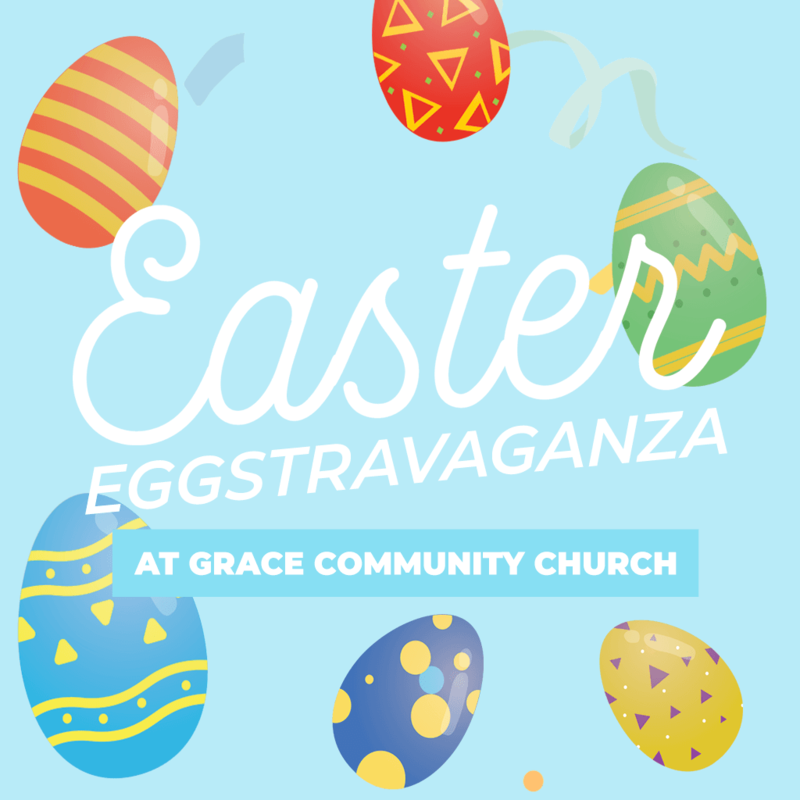 Bring the kids, and enjoy a fun morning here at Grace Community Church for our annual Children's Easter Eggstravaganza! Children of all ages will be able to participate in carnival style games and receive Easter eggs filled with candy. This is a free event, and open to the public! Come celebrate Easter with us at Grace Community Church! This fun morning will offer opportunities for the whole family to engage in celebrating the resurrection of our Savior. Services are at 9:00am and 11:00am. We hope to see you there! It takes an army of volunteers to help make Easter weekend happen... And we need your help! If you consider Grace your home church, we'd ask that you sign up to serve in one of the areas listed at the link below. We need people to donate candy and eggs ahead of time, as well as people to serve on Easter weekend. We believe in the power of prayer, and are setting aside time during the week leading up to our Easter celebrations to have individuals from our church praying 24 hours a day. Sign up to take a one hour block during our week of prayer and be part of asking God to work mightily through these events! Use this map to enter your address for directions to our church! If you're viewing this on a mobile device, simply tap the map and it will open your navigation app where you can get directions!